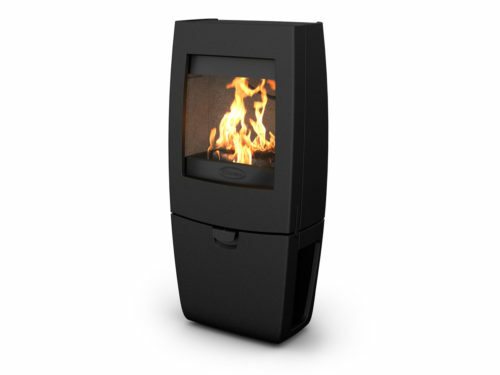 Manufactured in Belgium, the Dovre 425GM is a multi-fuel, closed system fireplace that can burn wood, coal, lignite briquettes or anthracite. It features an authentic, rustic design and is made of high-quality cast iron. 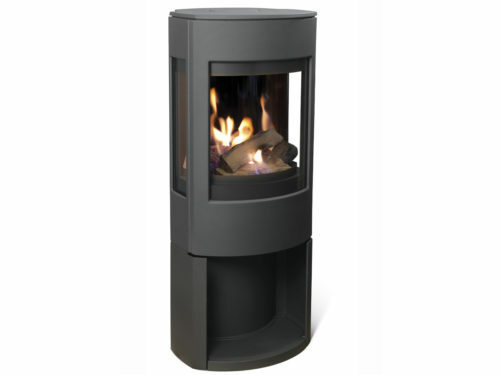 Like all Dovre stoves and fireplaces, the 425GM is designed to be clean burning and highly efficient. It can effectively heat an area of approximately 270 cubic metres – and with primary and secondary air flows for so-called “double combustion”, it burns fuel more than twice as efficiently as an open fire. 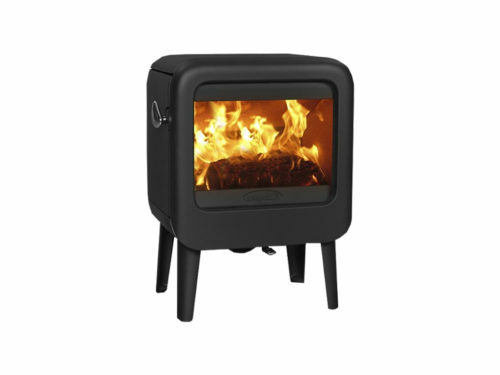 With the Dovre 425GM, you and your family can enjoy the heat and beauty of flame, without being exposed to smoke or sparks – and the fireplace will provide significantly more heat for less fuel than an open fire. 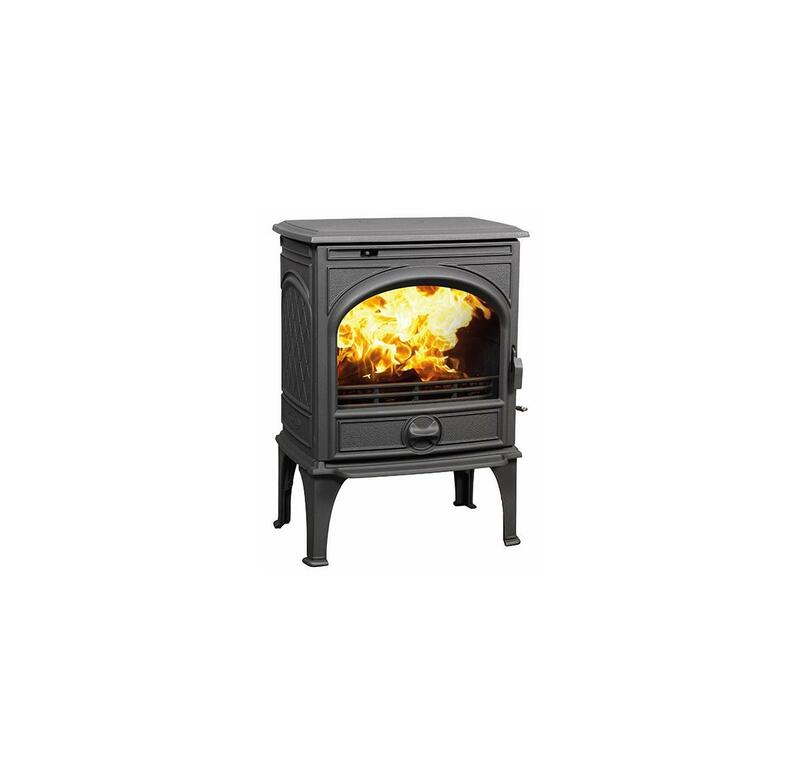 Other features of the Dovre 425GM include double-walled cast iron sides and a riddling grate for easy removal of ash. 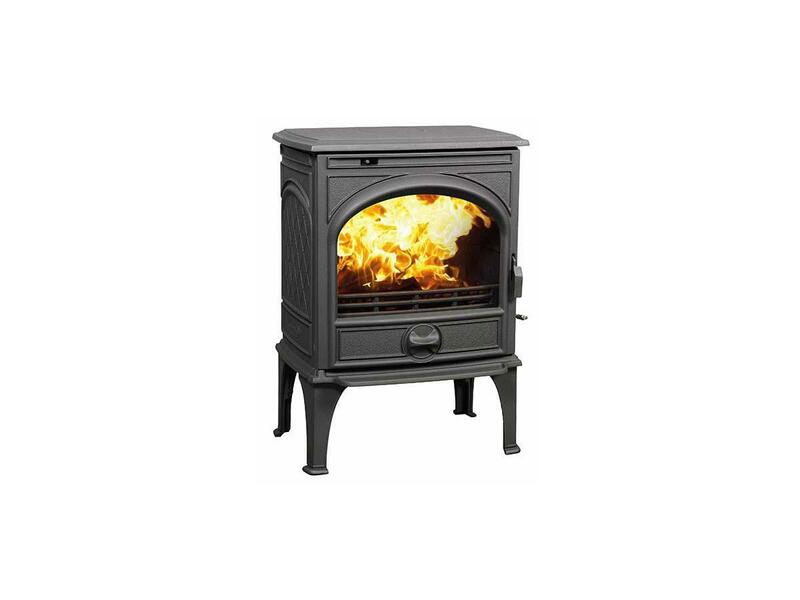 The Dovre 425GM comes with a five-year warranty and includes CE marking, certifying that it complies with stringent health, safety and environmental protection legislation.